Hello and thank you so much for dropping by my blog. 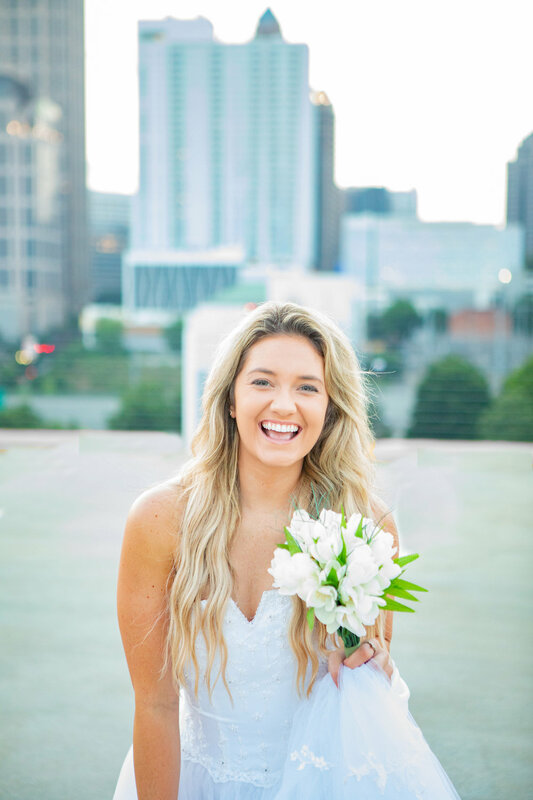 Where I share my experiences with shooting weddings in Atlanta. Recently I had the honor of shooting a military couple. I let me say they were great! They found me online and we skyped our meetings so when they came in to town for their engagement shot I felt like I already knew them. We meet at Piedmont Park at 8am. I love working in the morning and especially at Piedmont Park in Atlanta. If you get there early no one is around. You get to run all over the park and no one feels self conscious. It is a great experience I suggest you try. As you can see the sun is still low in the horizon and gives off some great light. I can't say thank you enough for the this couple they were great! I have always loved this place since I first saw it. I checked out a long time ago during the renovation period. I can tell the current owners have a deep appreciation of the historic architecture they have. If you do any research on the venue you can search by the historic name Victor H. Kriegshaber House. It is on the National Registrar of Historic Places and listed on several websites. It has been a land mark in Atlanta since the early 1900's. Come on by and say hello to Ema. Take a tour of the facility and you will be happy you did.